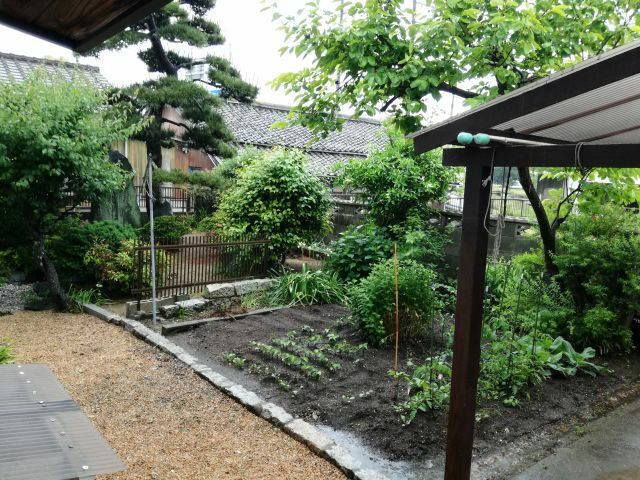 Recently, not so much activity in the workshop, for a simple reason – I was moving to Japan. Still keeping the German main workshop, it is only a temporary work assignment, but temporary can mean two or three years in this case. Anyway, Japan is a great place and this move is to the real Japan, Ube, Yamaguchi, not some expat community in a big international city. 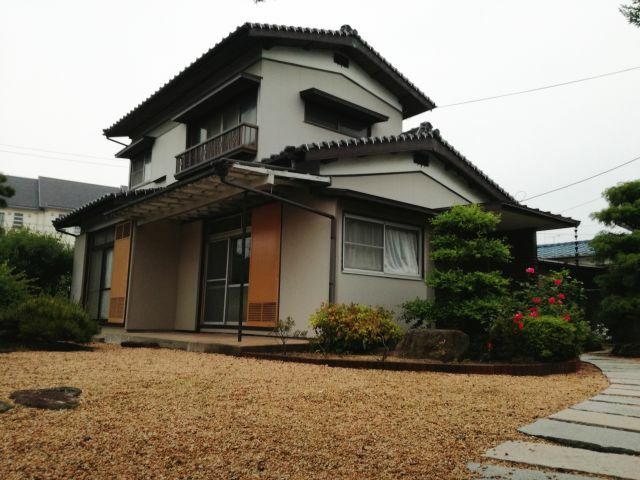 The Japanese house, it is of traditional style, which means, it is hot in summer and cold in winter, but at least you get a better connection to nature, and it is a very healthy life to have fresh air and wind moving trough the big open windows rather than to sit in a hermetically close skyscraper. 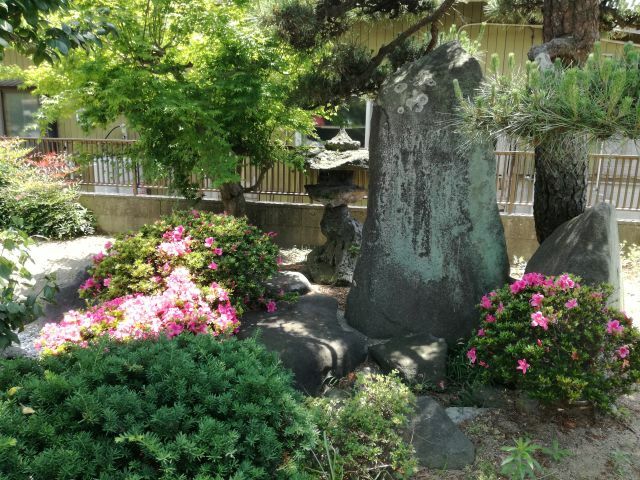 Not to miss, the Japanese garden! 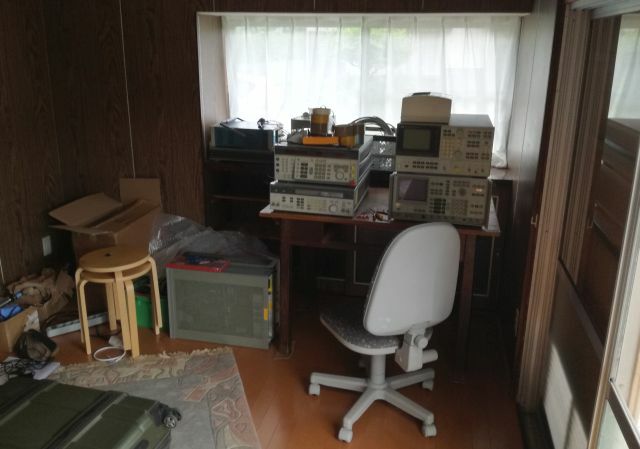 The temporary workshop – I can’t go to such far away places without at least a phase noise measurement test set. 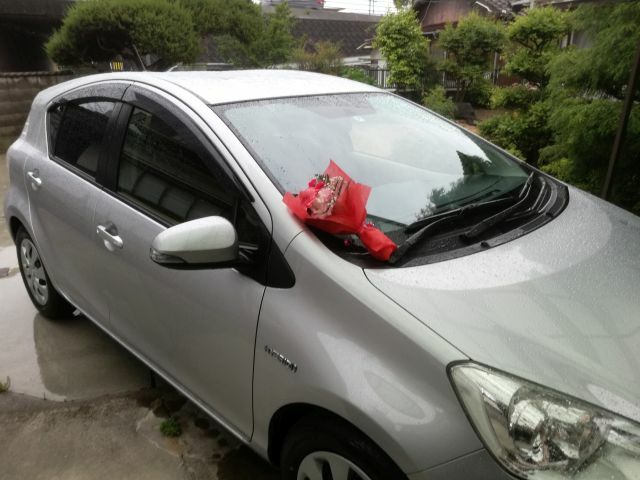 My latest acquisition, an electro-mechanical device called “Toyota Aqua”, aka Prius C – very good fuel efficiency, thanks to its hybrid drive train. Sorry, no service manual for this one but it’s great to explore the beauty of Yamaguchi Prefecture.